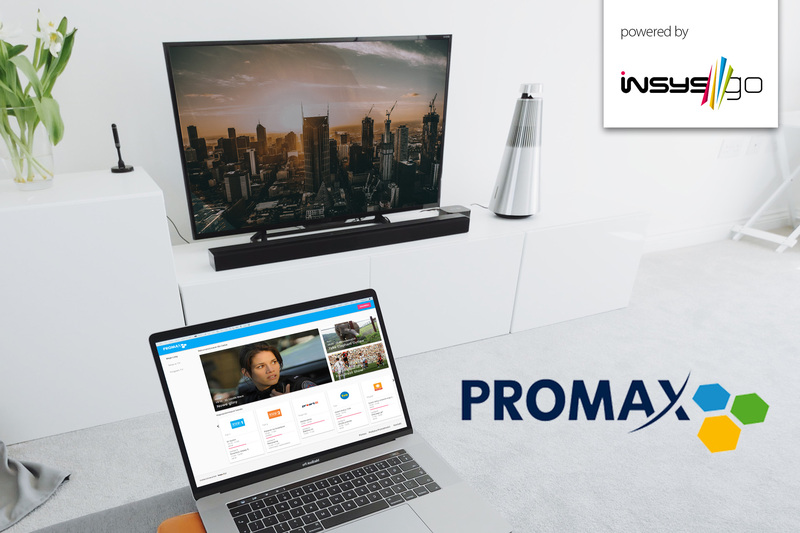 Promax subscribers really appreciate the introduction of Promax TV Online. Now they have received a new version of the web portal and mobile applications for iOS and Android systems based on InsysGO. All the applications now have a new look, which is in line with current global design trends and based on Google’s Material Design, with new functionalities in the latest technologies.